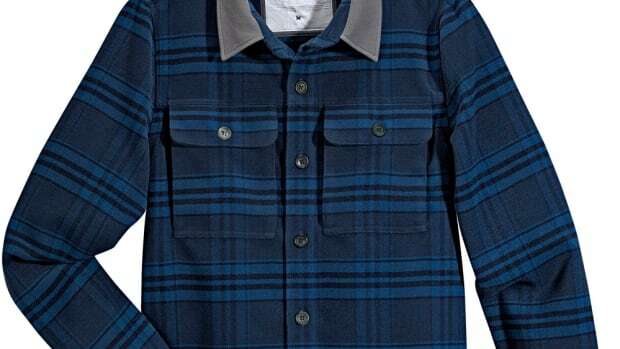 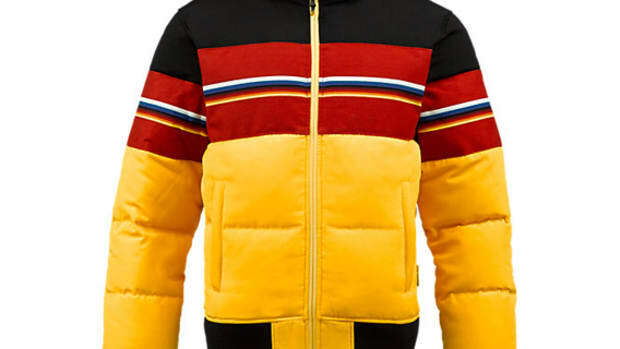 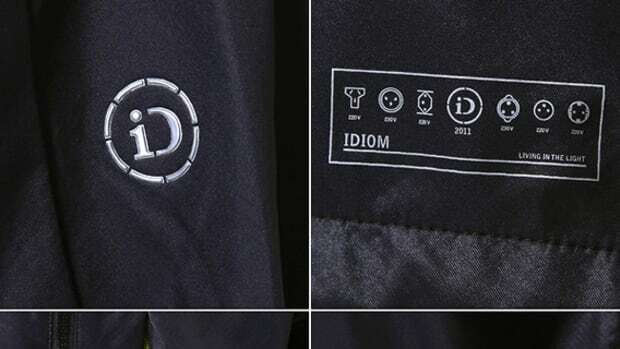 Burton&apos;s inline brand iDiom takes a slightly different route compared to the main Burton products as fragment design is responsible for directing the outcomes of iDiom collection. 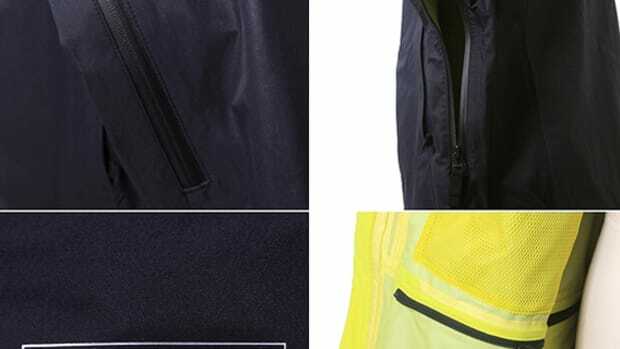 A refined exterior is highlighted by small details making up this Packable Down Jacket.The outer fabric is made of quilted 2 layer recycled polyester that is water proofed to 600mm. 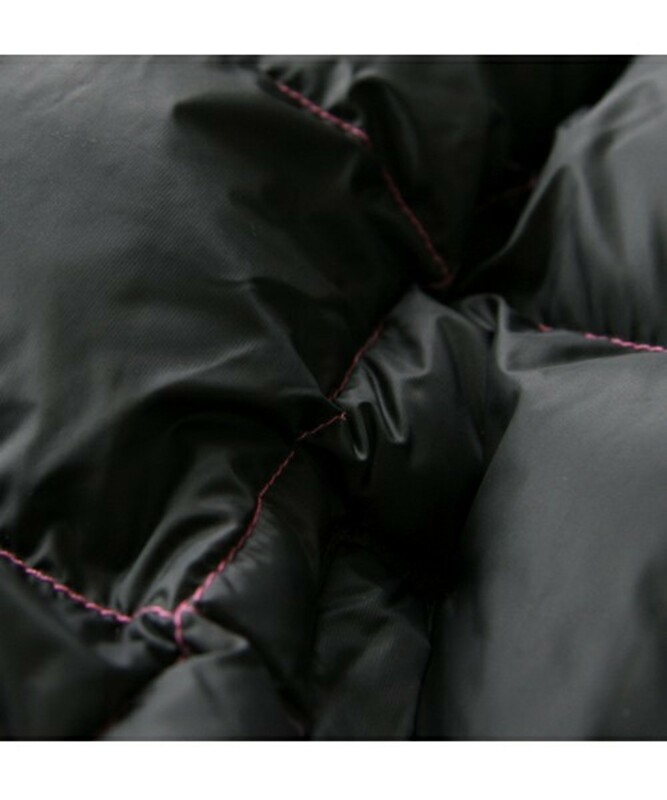 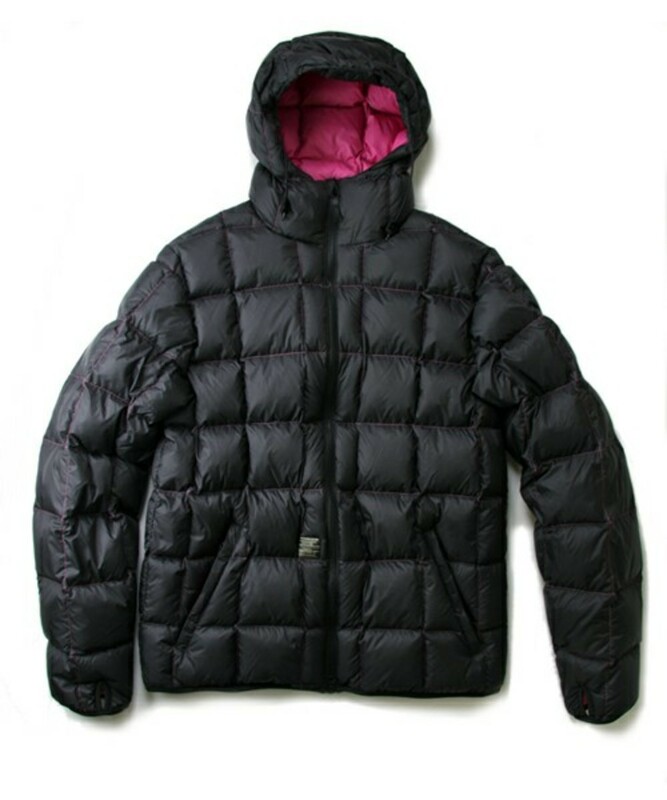 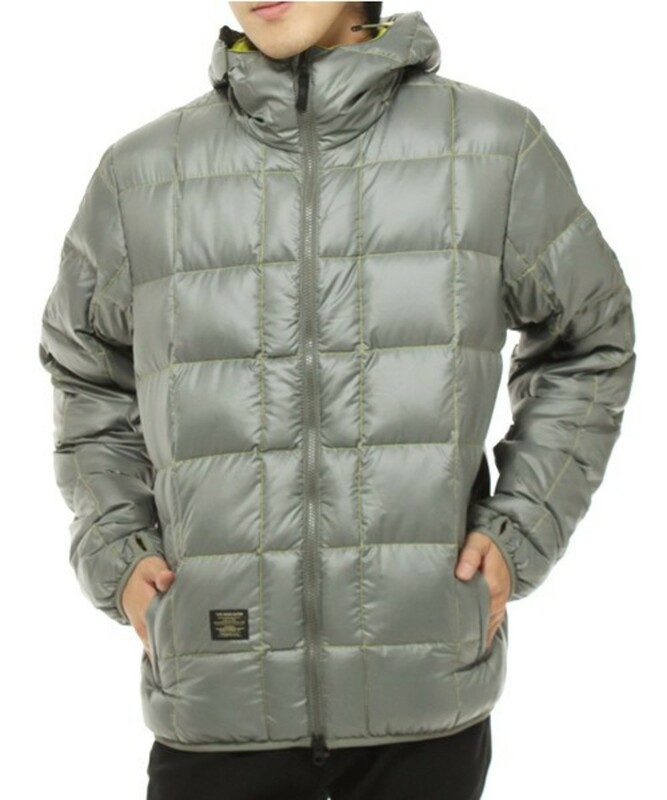 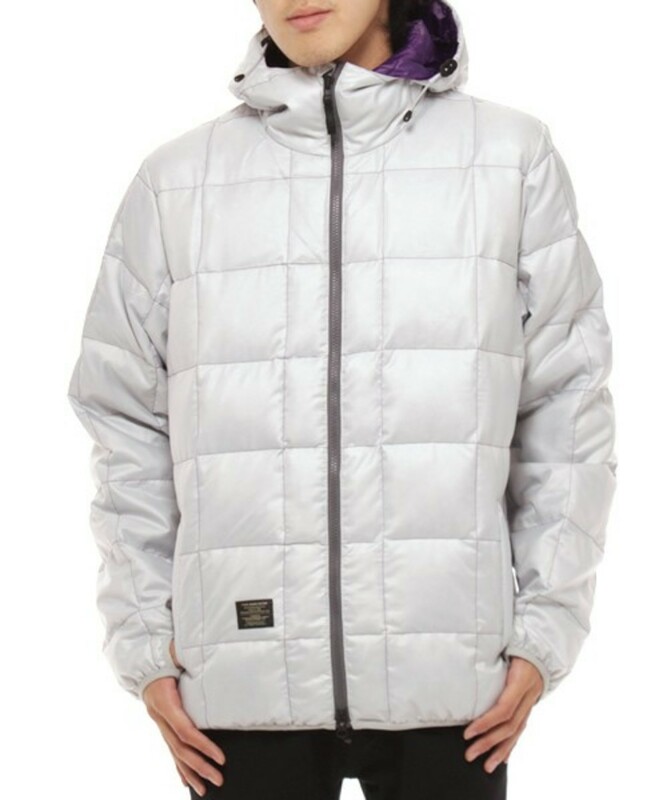 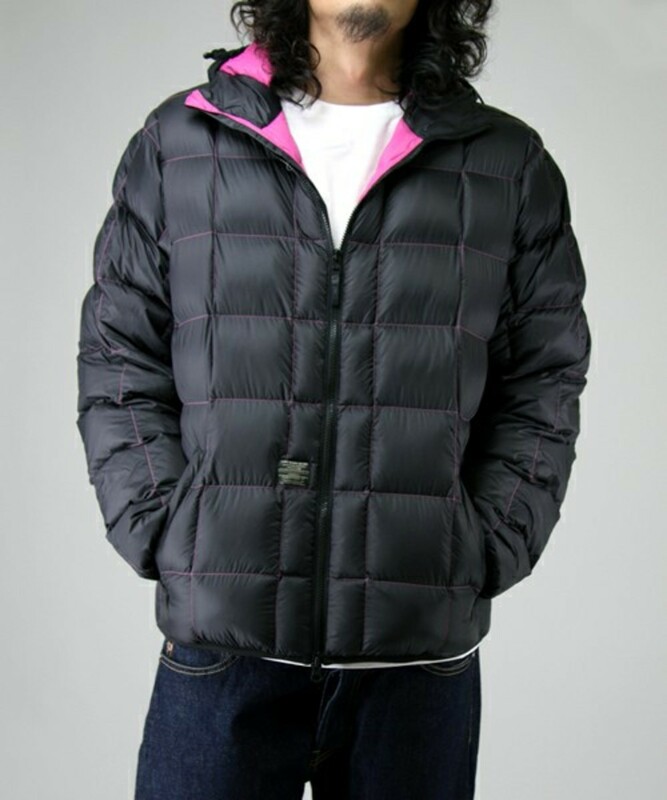 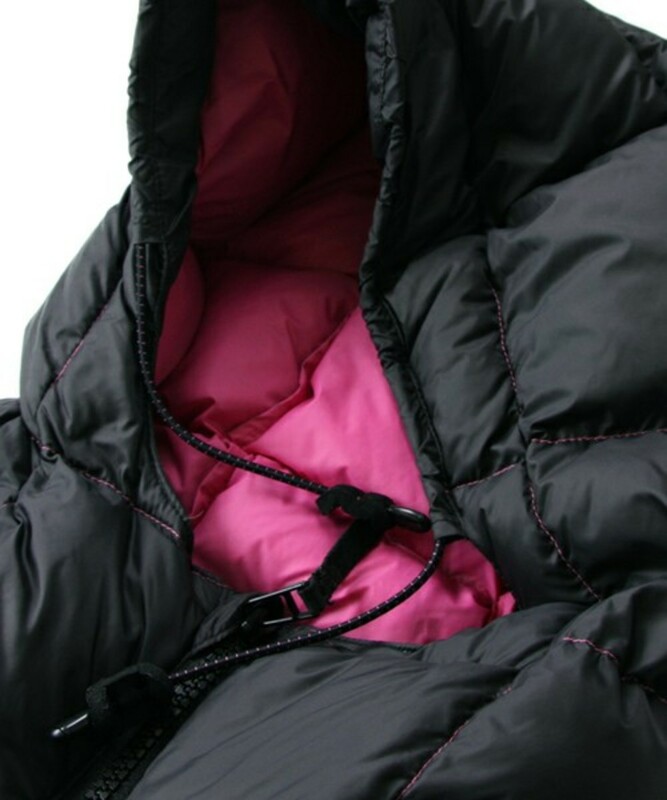 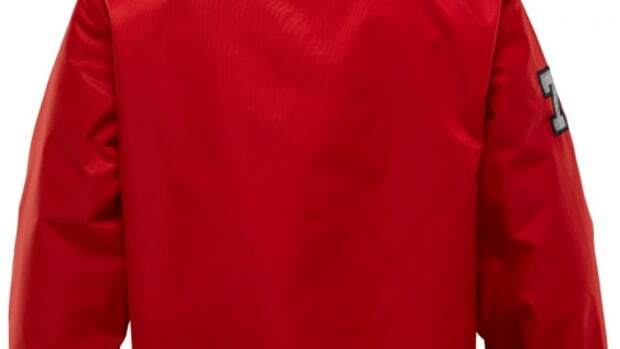 On the inside is a 90/10 goose down insulation with buttery 200 recycled polyester baffled lining and on the hood is removable at the collar. 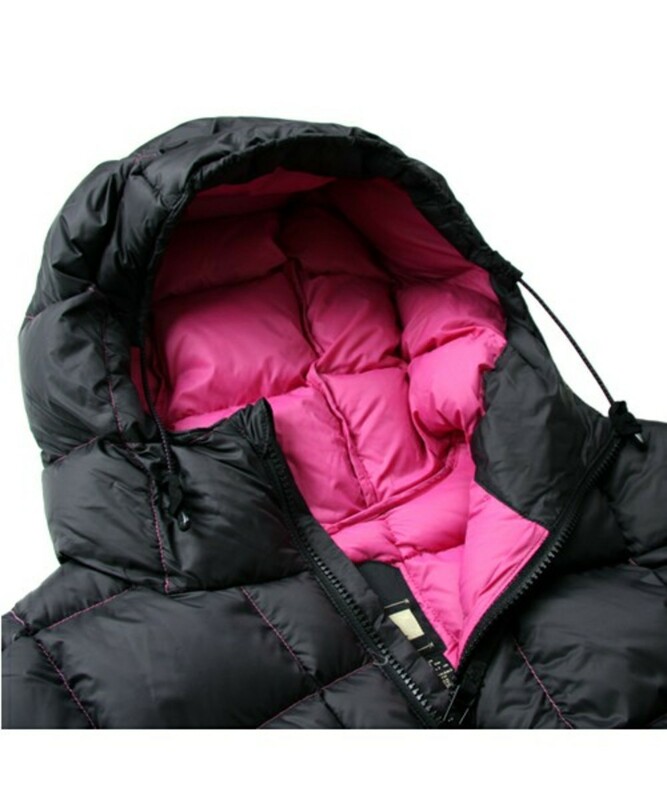 To complete this jacket is an iDiom stuff sack to pack away the jacket when not in need. 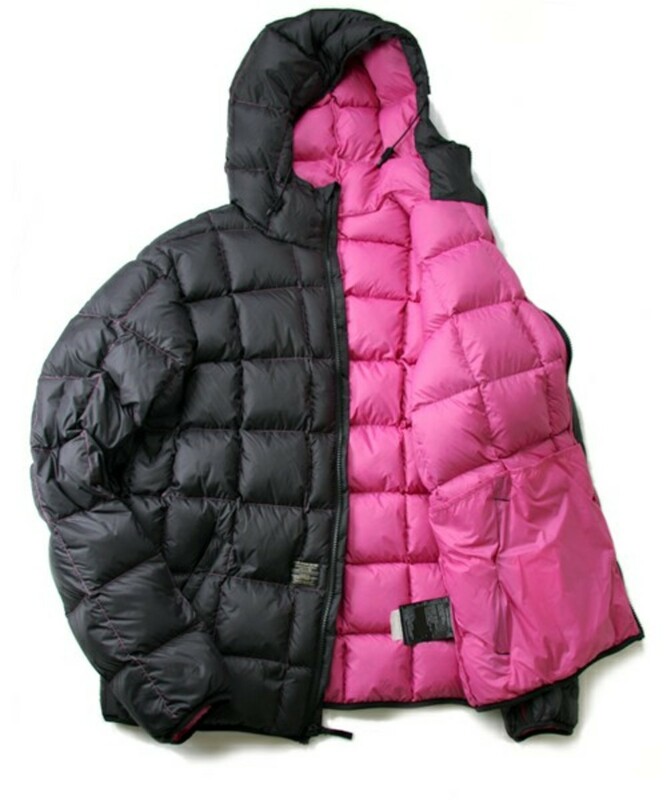 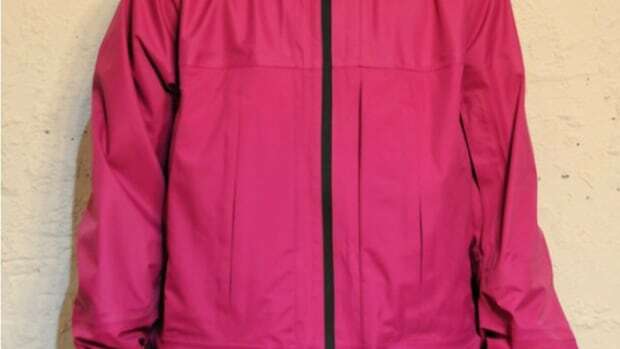 Available in black, green or white exterior color with contrasting inner lining colors.